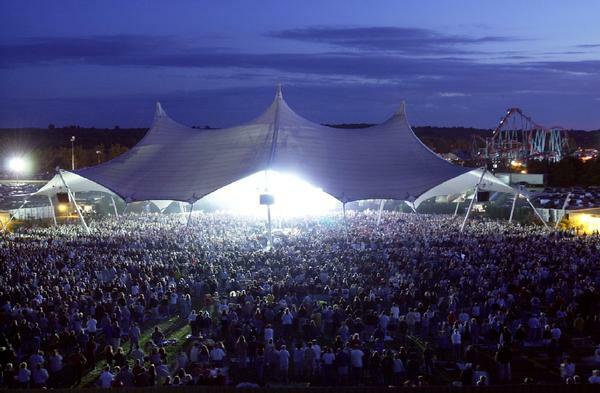 Darien Lake Performing Arts Center is located in Genesee County, NY. In 1964, the "park" initially opens and operates as a campground. In 1977 the campground receives its first attraction - water slides built over what is known as Darien Lake. Form 1978 to 1981 new attractions included bumper cars, log flume and the pirate ship Jubilee Theatre opens for the first time. A "pay one price" ticket concept is established. In 1982 the park built its first roller coaster - Viper (Arrow steel looping roller coaster).